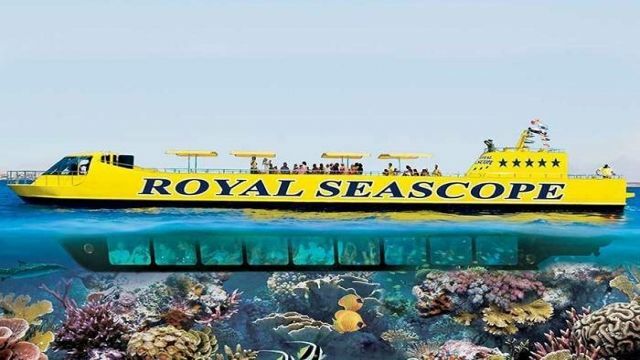 It's the perfect way to see the spectacular sea life of the coral reef without even getting wet. And it's a view no visitor to Portghalib can afford to miss. 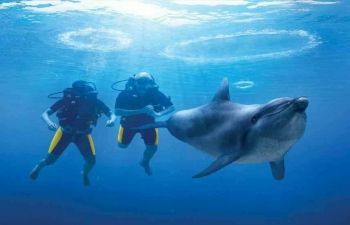 The Red Sea is one of the seven wonders of the natural world. 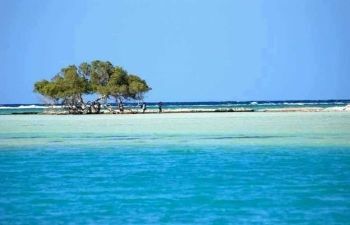 A beautiful ecosystem which is far older than the Pyramids and which is one of the world's most important marine habitats. 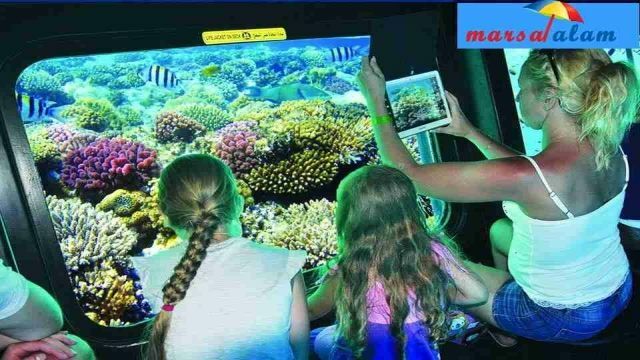 Due to its' extensive coral reefs, low coastal population densities and year-round high temperatures, the Red Sea supports a vast range of marine life. 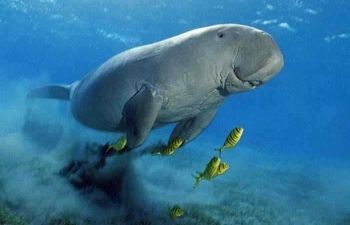 It is host to more than a thousand species of fish, many of them not known anywhere else in the world as well as two hundred species of coral, 150 types of crustaceans (crabs, lobsters etc) and many other exotic creatures such as the dugong sea cow, the moray eel and the hammerhead shark. 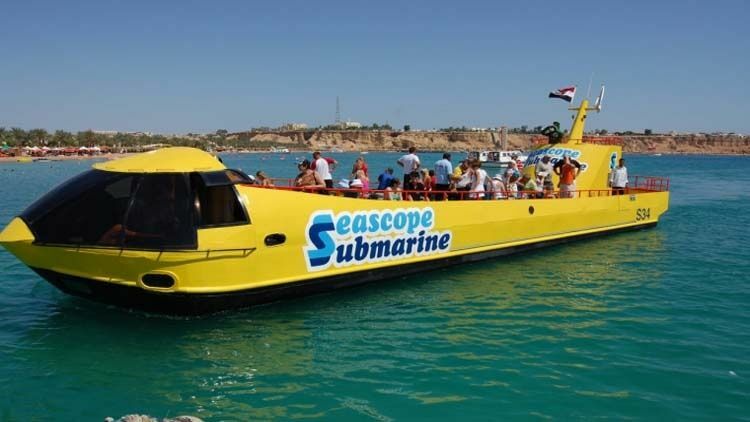 An excursion on the Seascape can be an empowering experience offering a vital holistic view of nature - both a great learning opportunity and giving you invaluable memorable moments of the beauty of Portghalib's famous reefs. 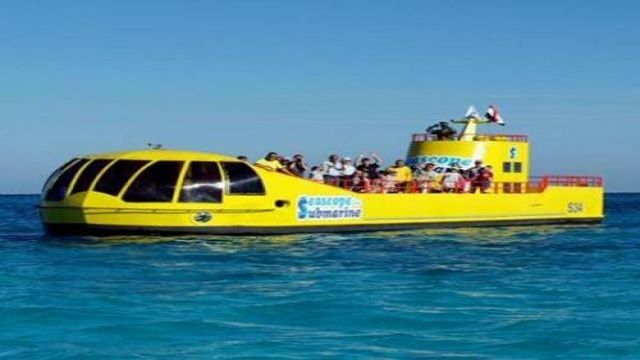 Our representative will pick you up from your hotel in PortGhalib, for a fantastic Semi Submarine PortGhalib. 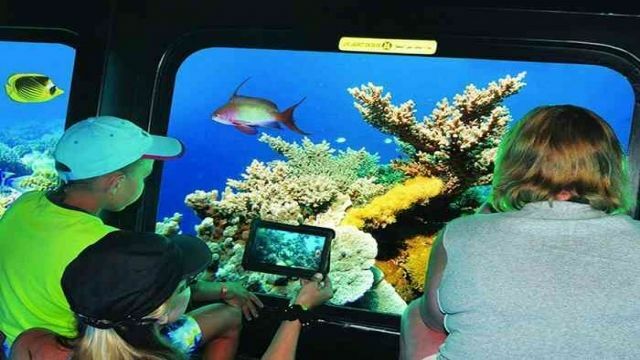 Our Seascape has an air-conditioned and deep hull fitted with 20 panoramic windows that offer an excellent underwater view. While sitting in your personal chair, you can see the coral reef and tropical fish of all different shapes and sizes. 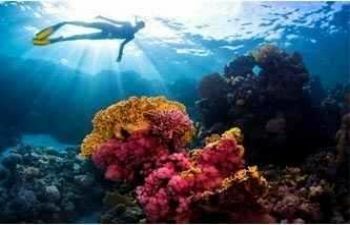 Our Seascape will take you to the most beautiful reefs of this region and show you the abundance and multitude of the local marine life. 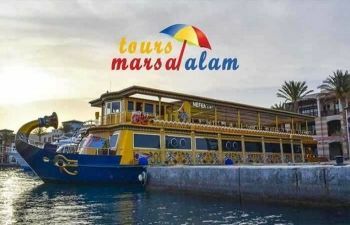 Where there are a huge variety of fish species, colorful corals and various sea plants. It looks like an enormous aquarium, but this is the real natural world you’re marvel at from the comfort of the observation lounge. 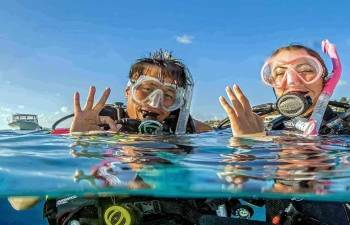 You can snap happy with your camera or video throughout your journey and it is guaranteed to see the unique marine life. 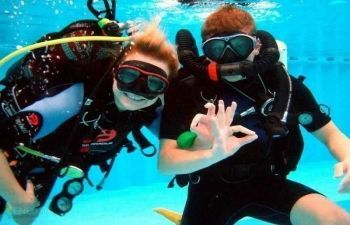 After finishing, transfer back to your hotel in PortGhalib, This trip is especially appropriate for families with children. 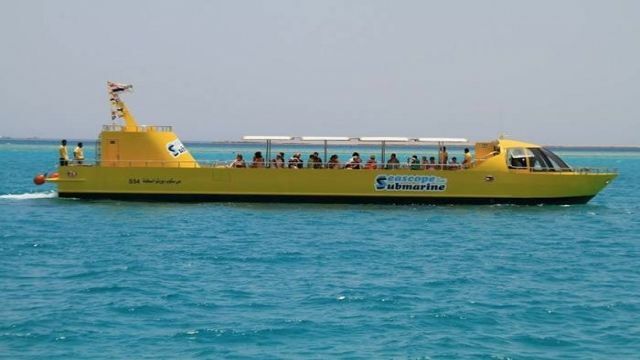 Nefertari seascape excursion from Portghalib, Choose the morning trip or sunset trip with Seafood dinner. 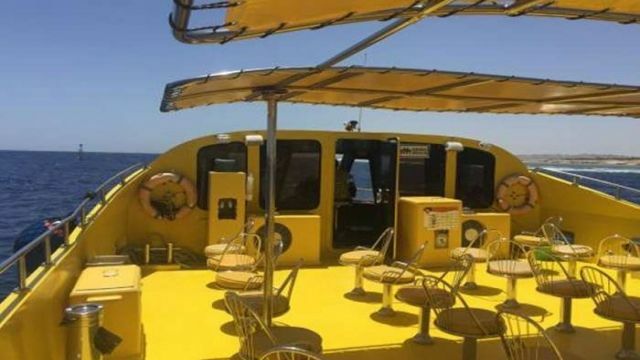 It is a nice boat providing for kids and the elderly. 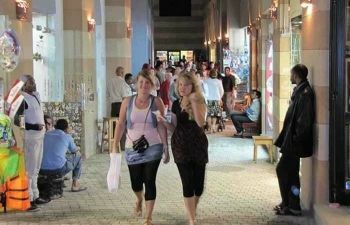 Friendly staff, great fun, Book your Excursion Now. 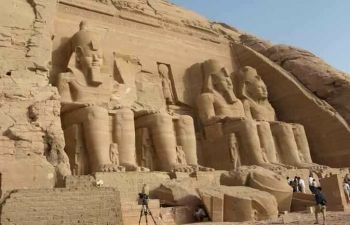 If you are in Portghalib you are highly advised to visit the most important place for shopping and souvenir in this magnificent city port Ghalib, the popular place with fantastic shopping products.